We know it sounds too good to be true, but it really is true! We want to take this opportunity to remind you that if you have a child in Reception, Years 1 or 2, they can enjoy a school meal for free, every single day. Not only are school meals a great social part of the school day for your little ones but they save you money too…. On average you can save around £400 a year! 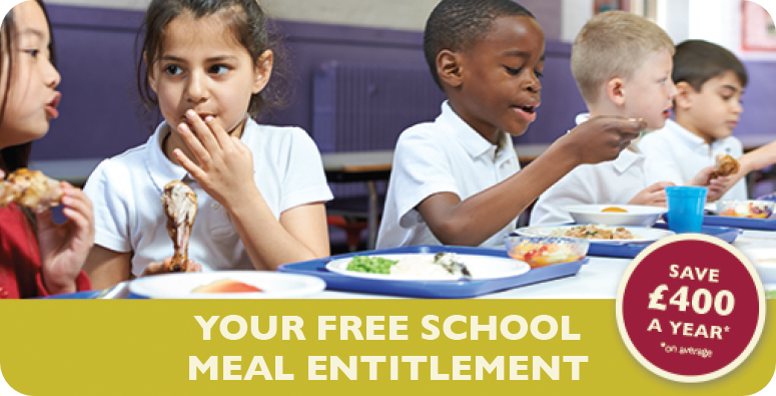 Please make sure you don’t miss out on what you and your children are entitled to – speak to your school today to start claiming your free school meals.